I can’t think of anything more adorable than an adult baby or diaper lover with a paci in his mouth. 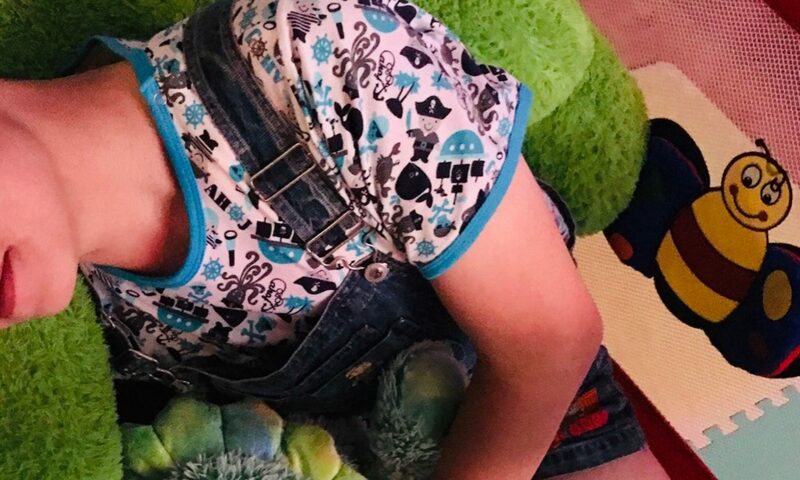 I suspect that loving your paci isn’t restricted to those who are babies – your ‘little’ age can be anything from toddler to teen and the paci can still be the perfect accessory. 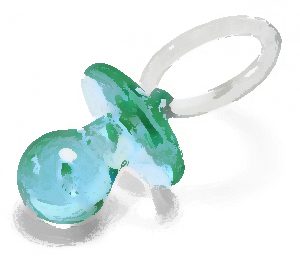 One of the appeals of the paci is that it can be worn quite openly in public. So if you don’t take your toddler out in public dressed in shortalls, slipping a paci in his mouth can be a visible and often comfortable symbol that he’s just a little boy. Others may think it’s a fashion statement or something, but daddy will know that it’s like a little link to toddlerhood. There’s something about a pacifier that seems to give a sense of peace and freedom from worry. When there are stresses or a son is feeling anxious, I’ll see him sucking a little harder on his pacifier and I understand why they’re also called soothers. Giving your son something which he can focus attention on and that gives him a specific sensation, both as a physical point of attention and the babyish feelings it can provide makes the soother a must-have accessory for the adult baby – just don’t forget to pin it to his shortalls so he doesn’t lose it! hey i like that blog. i have a paci size 3 but the one’s i really like are the size 5 they come from different colors now not just plain white.